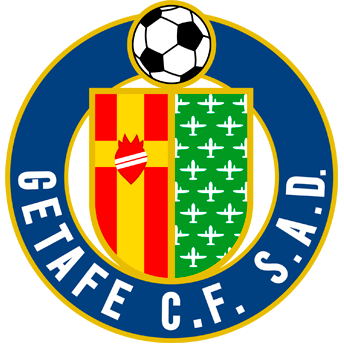 Work with us | Sevilla F.C. Please fill in the following fields if you are interested in working with us. Idiomas (separados por comas): Procure introducir idiomas de manera exacta. 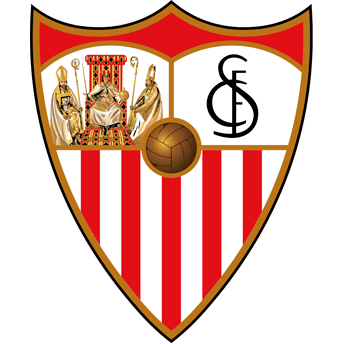 ¿Eres aficionado al Sevilla FC? We are grateful for the interest shown in our Club and would like to take the opporuntity to thank you. In accordance with Personal Data Protection regulations, we inform you that any data passed on will be handled by Sevilla Fútbol Club S.A.D. for an undefined period (so long as consent is not withdrawn), for HR purposes and for future processes related to the future selection of staff. We inform you that if your professional profile is not deemed appropriate, your CV will be deleted and no personal data will be saved. Should any modification be deemed necessary, we will inform you via this same channel. You will be able to exercise your rights to access, rectification, withholding, refusal, limitation of handling, portability of data and to not be subject to automated personalised decisions (including the creation of profiles), by sending a signed request by post with the subject "Data Protection" to the address: c/ Sevilla Fútbol Club s/n Estadio Ramón Sánchez Pizjuán 41005 Sevilla, clearly indicating your contact details and enclosing a copy of your document of identification, or by sending a request by email with the subject "Exercising of Rights", to lopd@sevillafc.es, from the same account that you provided us. You may exercise your right to file a complaint with the Spanish Data Protection Agency (www.agpd.es) and we inform you that the Data Protection Delegate is: Grupo Datcon Sur S.L.U. C/ Dr. Duarte Acosta 7, 1.24, 11500, El Puerto de Santa María, Cádiz.